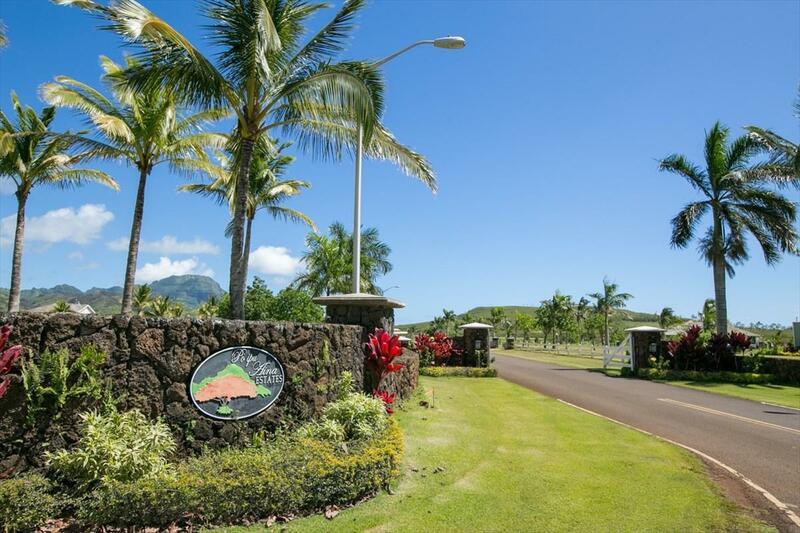 Poipu Aina lot #5-A is 2.44 acres. 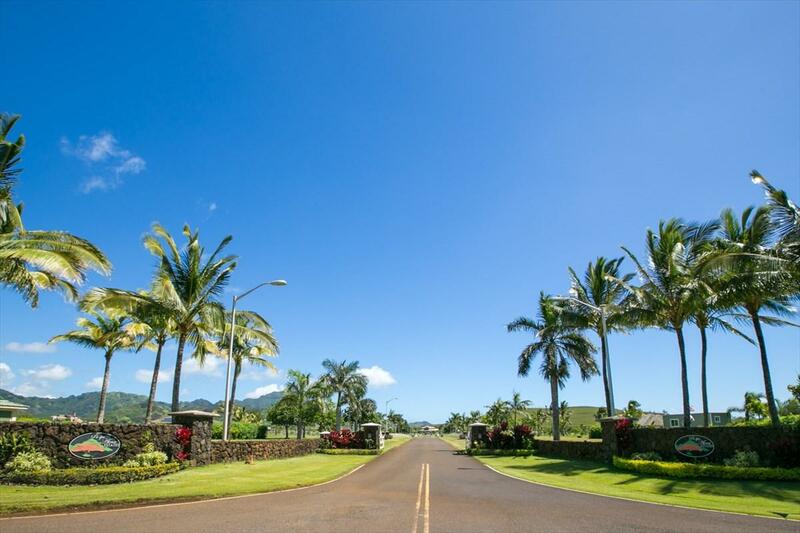 Poipu Aina Estates is truly a one of a kind subdivision that is unmatched by any other property in all of Poipu Beach. 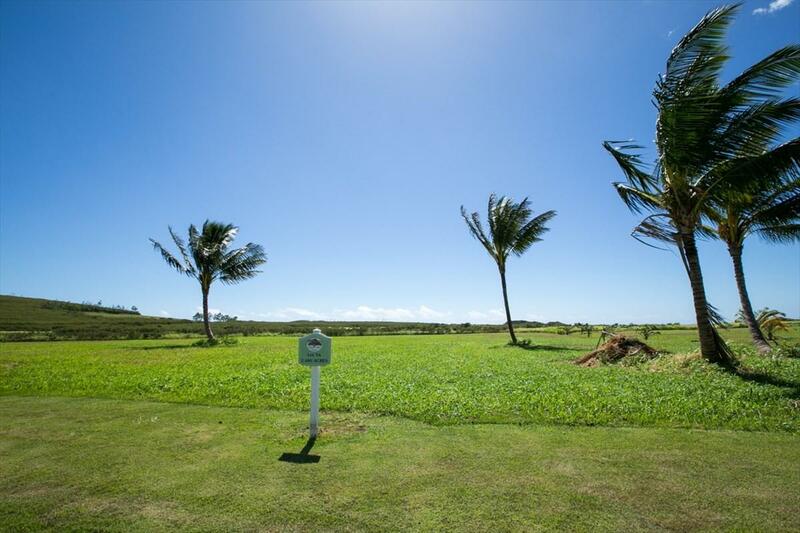 For those that dream of a plantation home on acreage, but dont want to give up the beaches, fabulous weather, shopping, gourmet dining and golf courses that Sunny Poipu Beach has to offer, this is your property. The pastoral setting, which long ago used to be a part of Koloas only historic Sugar Mill, provides a unique living experience only known to residents at Poipu Aina. Take advantage of building your dream estate by capitalizing on the lots ocean and/or mountain views. The palm tree lined entry and white equestrian perimeter fencing provides a dramatic entry into this subdivision. The setting supports the luxurious and elegant estate living that is best showcased by the existing homes. All parcels are agriculturally zoned and allow for one home and an out-building, some parcels permit a guest home. County zoning does not permit vacation rentals.